Notes: Plank Lane was situated on the London & North Western Railway’s (LNWR) Bickershaw Junction – Pennington Junction line which opened on 9 March 1885. At Pennington the line connected to the Kenyon Junction and Bolton Great Moor Street line which had opened as a through route on 2 June 1831. At Bickershaw Junction the railway connected with the Wigan and Eccles line which had also opened on 1 September 1864. 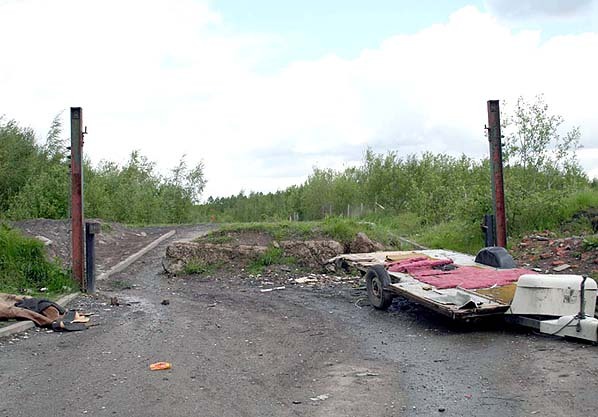 The route was built primarily to serve collieries in the area and it provided a direct link between Pennington and Wigan. On 2 June 1903 the LNWR opened a connection from the Bickershaw Junction - Pennington Junction line to the Pennington and Tyldesley line which had opened on 1 September 1864. The new line ran to the north of Pennington and passed over the Kenyon Junction - Bolton Great Moor Street route. Pennington Junction became Pennington South Junction. The point at which the connecting line diverged from the Bickershaw Junction - Pennington South Junction line became Pennington West Junction. Its connection with the Tyldesley line became Pennington East Junction. On 1 October 1903 passenger services started to run over the new line. Plank Lane station was opened on 1 October 1903. It was located just to the north of the Leigh branch of the Leeds & Liverpool Canal to the north-west of Bickershaw colliery and the small settlement of Plank Lane. Crankwood Road passed under the line which was on an embankment at this point and the station was on the north side. The line was double track and the platforms were reached by steps up from Crankwood Lane on both sides of the line. The platforms were constructed from timber and both had single-storey timber buildings located towards the southern end of the station. Just to the north of the station the Great Central Railway (GCR) Bickershaw Branch passed under the LNWR line. 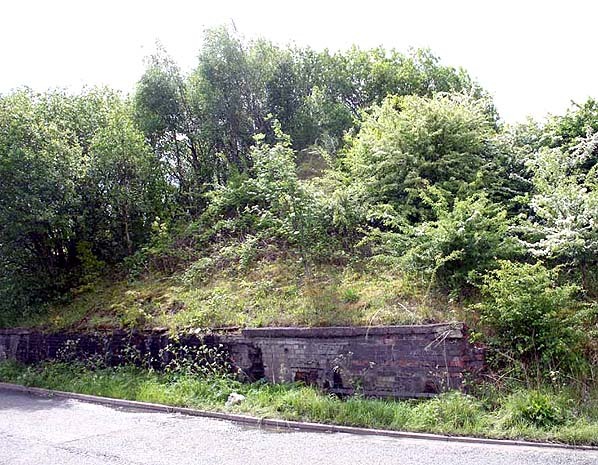 The branch provided a link between the GCR Glazebrook and Wigan line and the Bickershaw colliery. The Glazebrook and Wigan line which had opened on 16 October 1879 was only a short distance to the west of Plank Lane station. It had its own station on Crankwood Lane which was called West Leigh & Bedford. Passenger services ran between Leigh & Bedford and Wigan North Western. The first departure for Wigan North Western was at 6.53am. There was also served by a Manchester Exchange and Blackpool Talbot Road service of one train in each direction. Notice had to be given at the station for the Blackpool direction service which reached Plank Lane at 9.42am. To alight at Plank Lane on the return working passengers had to inform the guard. In 1912 the Manchester Exchange to Blackpool Talbot Road train was given a booked stop at Plank Lane. Departure from Plank Lane was at 9.42am and Blackpool was reached at 10.55am. Plank Lane was not a success. It had competition from the GCR station and it was in a remote spot. It was closed by the LNWR on 22 February 1915 and dismantled leaving no trace. Although predominantly a freight line the Pennington and Bickershaw railway continued to see regular passenger services in the form of a Manchester Exchange – Blackpool Central train that continued until 4 May 1942. Passenger excursions and diversions continued to use the line until 28 October 1953 when the Pennington avoiding line closed. On 21 September 1963 the South Lancashire Limited rail tour passed through the site of Plank Lane station en route from Bickershaw Junction to Kenyon Junction. It was the last passenger service ever to do so. The first section of the Pennington South Junction - Bickershaw Junction line to close was between Pennington South Junction and a point just north of the site of Plank Lane station on 13 September 1965. Track was lifted between these points shortly after closure. 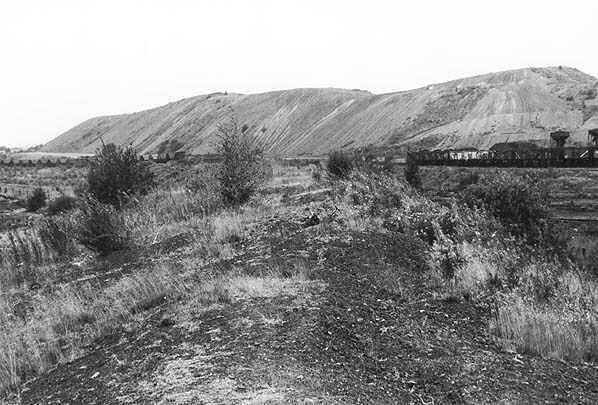 The remaining section of line up to Bickershaw Junction continued to be used by colliery trains until April 1992. In 2017 there was only a small section of the Crankwood Lane overbridge abutment in situ to show that there had ever been a railway at this location. 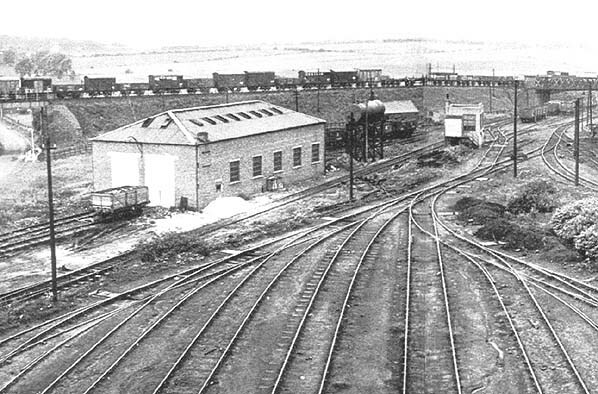 Looking north-west towards the site of Plank Lane station from the 1930s-built screening plant at Bickershaw Colliery in 1954. Crankwood Lane can be seen to the far left passing under the Pennington South Junction - Bickershaw line. The station was located on the embankment to the right of the bridge. An assortment of wagons can be seen on the line that passed through the station. Plank Lane station shown on a 25-inch scale map from 1905. Plank Lane station was still in-situ when this 25-inch scale map was surveyed in 1926. The station is shown as disused. The site of Plank Lane station looking north in August 1976. Looking north at the site of Plank Lane station from Crankwood Lane on 23 May 2006. The embankment on which the station stood had been demolished by this time. A surviving section of the Crankwood Lane overbridge south side abutment seen on 23 May 2006.